Dormice have been lost from at least 8 counties in the past 50 years but PTES is leading the fight back for this secretive but charming animal. The lead Partners on the UK Biodiversity Action Plan for dormice are the Wildlife Trusts and Natural England. Are you involved with dormouse recording? Some copies of the Dormouse monitor are now online in case you have lost your copy. We are trying to obtain and maintain an accurate and up-to-date record of dormouse distribution in the UK. In addition to your local records centre, or your local Wildlife Trust, please send a copy of your records to PTES to improve knowledge of their distribution in Britain. 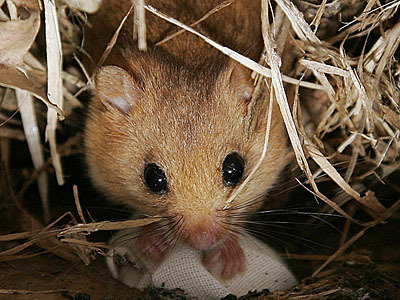 Are you a woodland, or land manager, with a specific interest in dormouse conservation? We may have a leaflet or letter you can use. If you can’t find what you want please let us anything you may use so that we can make it available for others. blog post. Exactly where could I actually read even more about this?